Read along with Kate, Who Tamed the Wind, a rhythmic read-aloud about the role trees play in our lives and the importance of caring for the world we live in. 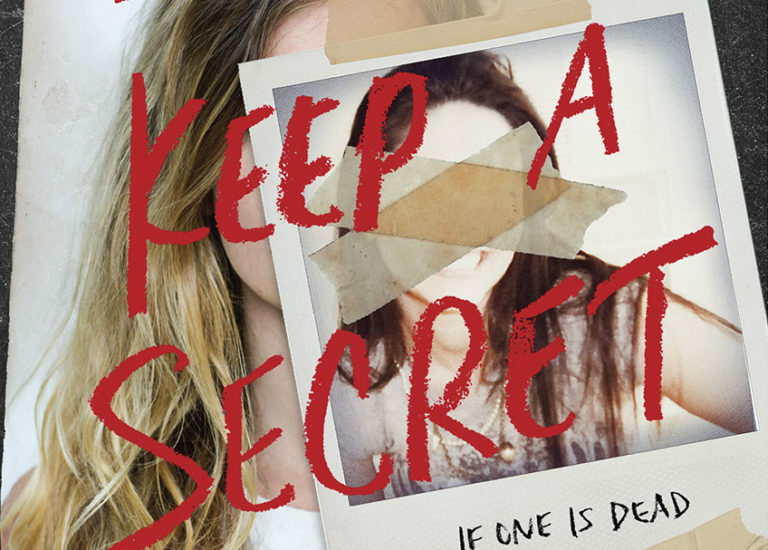 Whether you enjoy chills running up your spine or piecing together the clues in a murder case, these nine suspenseful, fast-paced YA thrillers will satisfy your hunger for something on the darker side. 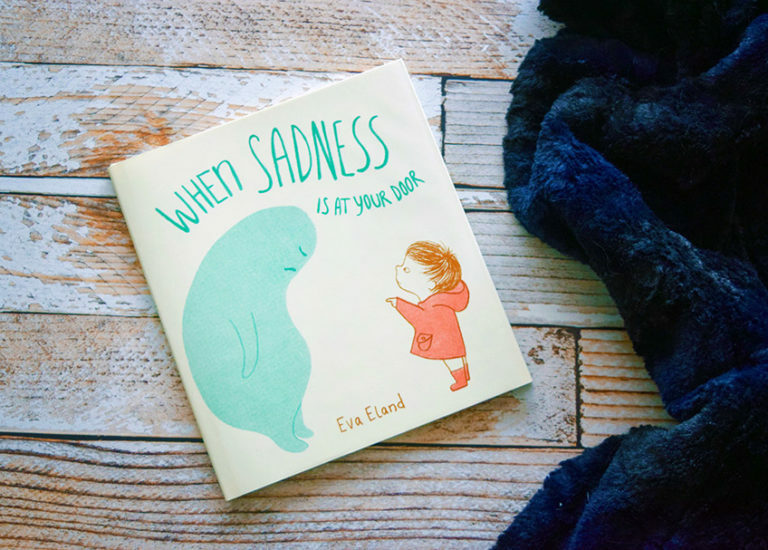 Through simple sentences and muted illustrations, Eva Eland's new book gives sadness a face and encourages readers to explore it rather than hide from it or try to fix it. 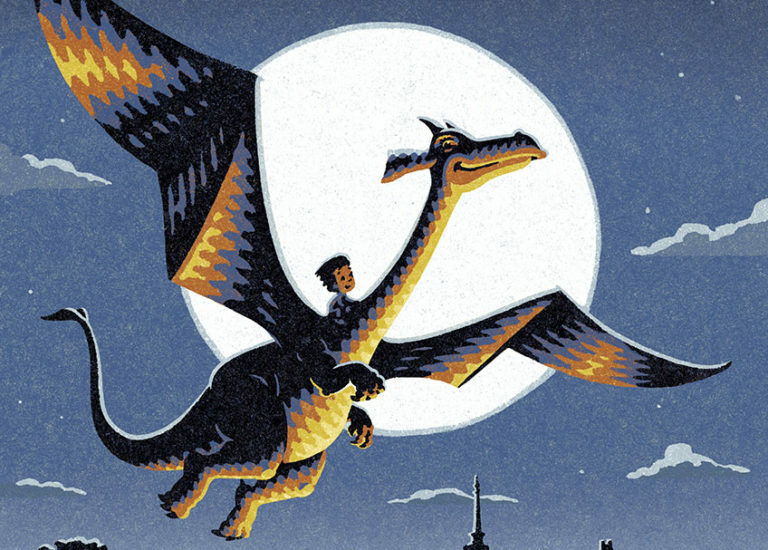 If you have a little one who worries about things that go bump in the night, try reading one or two of these reassuring, sweet, and helpful stories to make the dark seem a little less frightening. 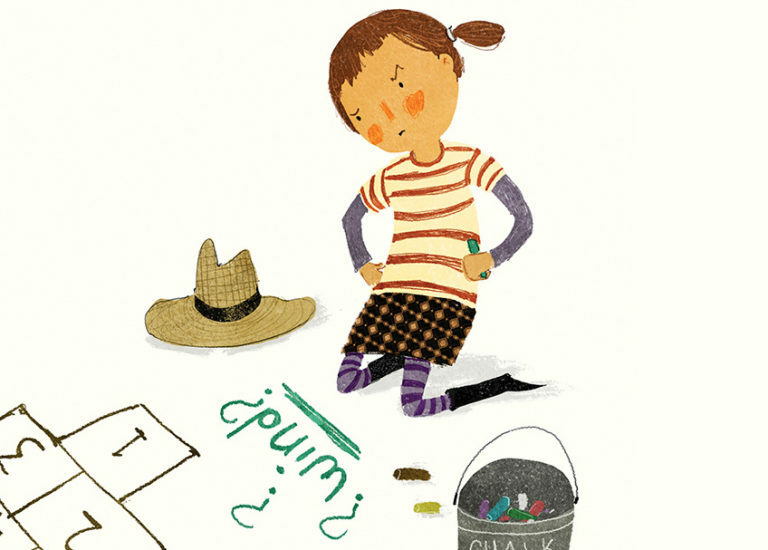 With April comes National Humor Month, National Poetry Month, School Library Month, and more! 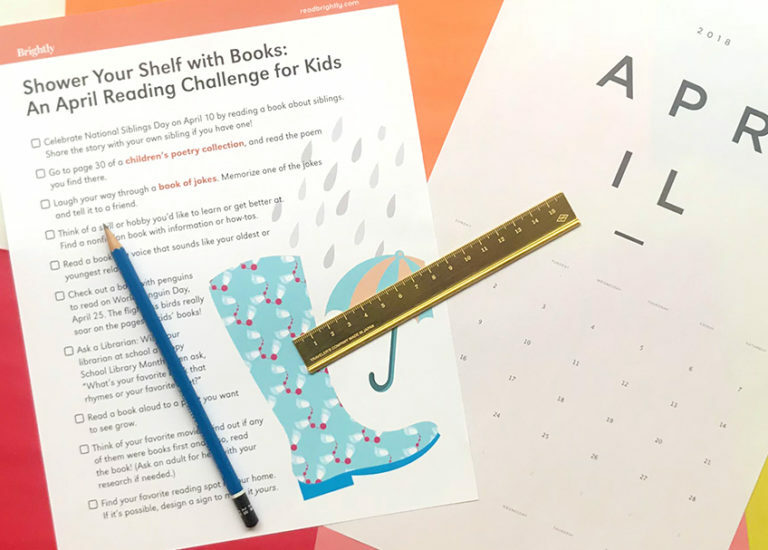 These 10 challenges encourage readers of all ages to explore all kinds of new books over the next few weeks. 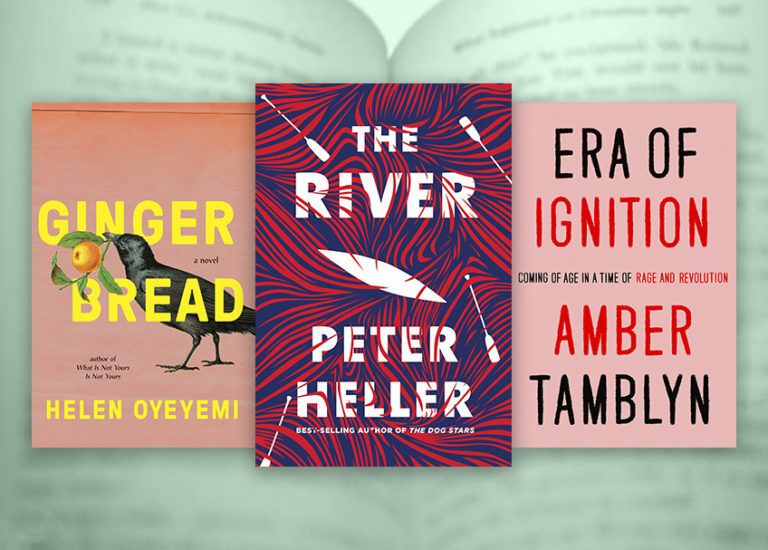 From nerve-racking thrillers to eye-opening memoirs, we've picked the cream of the crop from this month's new releases. Kids and manners. Sometimes it can feel like an uphill battle. So what's a well-meaning mom or dad to do? Turn to a book, of course! The creators of Dragons Love Tacos are back with a fun and interactive new picture book all about the art of hand-slapping. 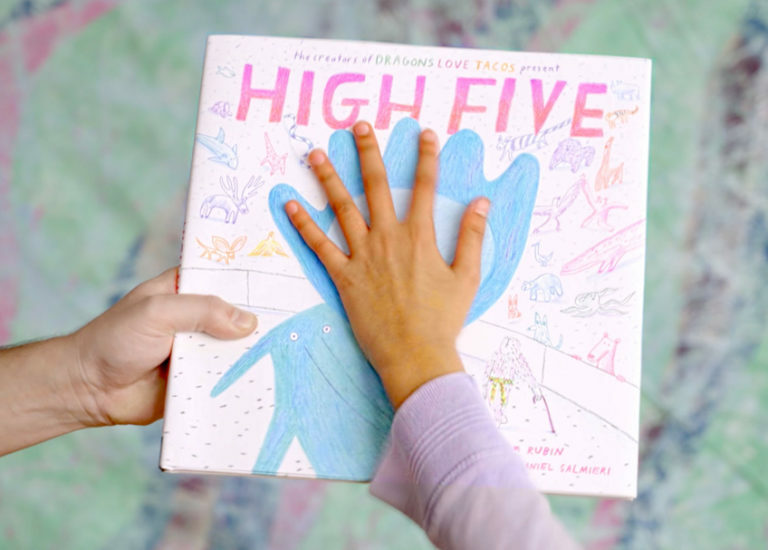 Kids and adults alike will love practicing giving five with High Five! 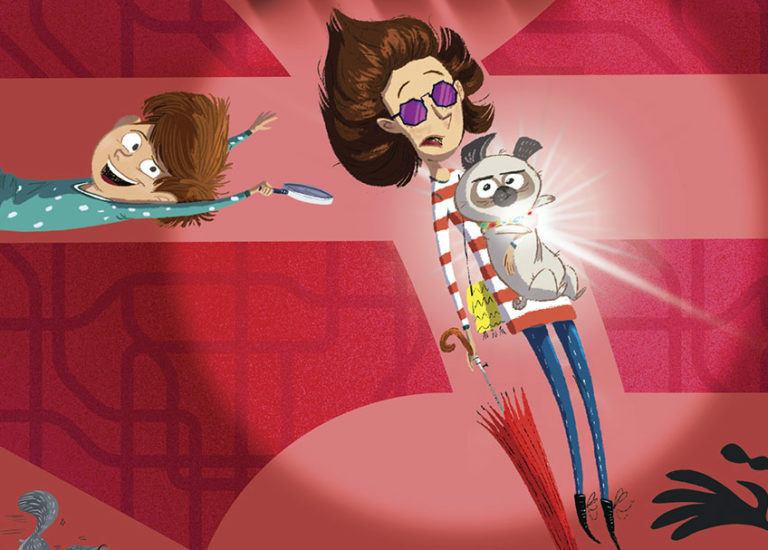 Filled with secret codes and puzzles to solve and tantalizing mysteries to unravel, these nine books will keep your child glued to the page. 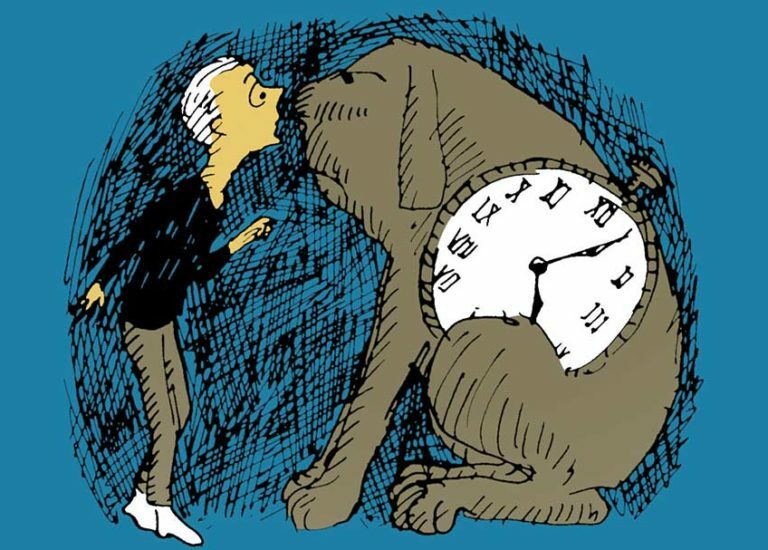 As third graders develop more independence and the ability to read longer and more complex stories, the world of children’s literature really opens up. Sign up for the Brightly newsletter to get book recommendations, reading tips, and seasonal inspirations. Keep an eye out for Brightly, coming to your inbox soon. 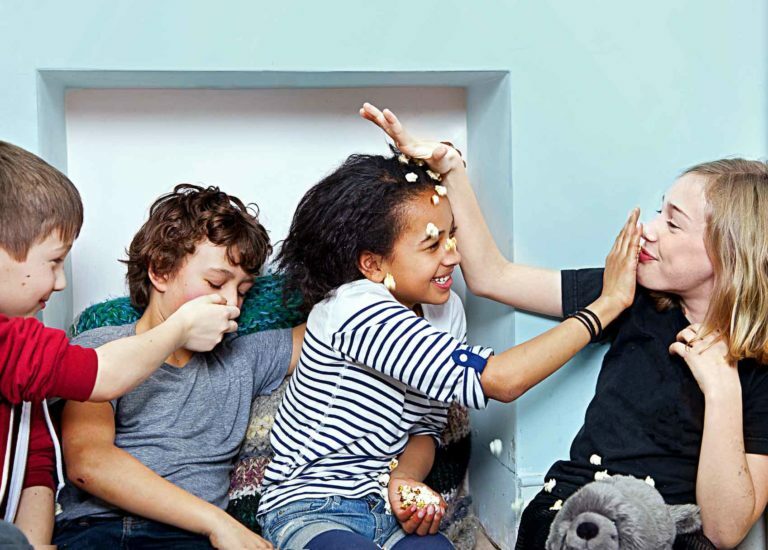 Can Kids Embrace JOMO, Too? They Can — with Books!